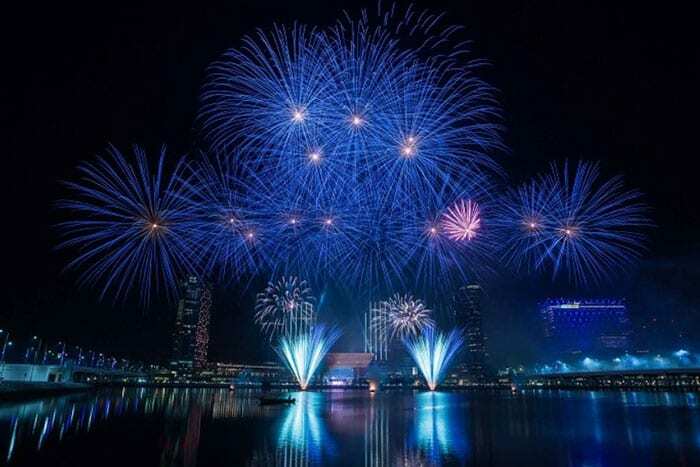 Yalla Abu Dhabi - Chinese New Year at Al Maryah Island | Yalla Knows It All! 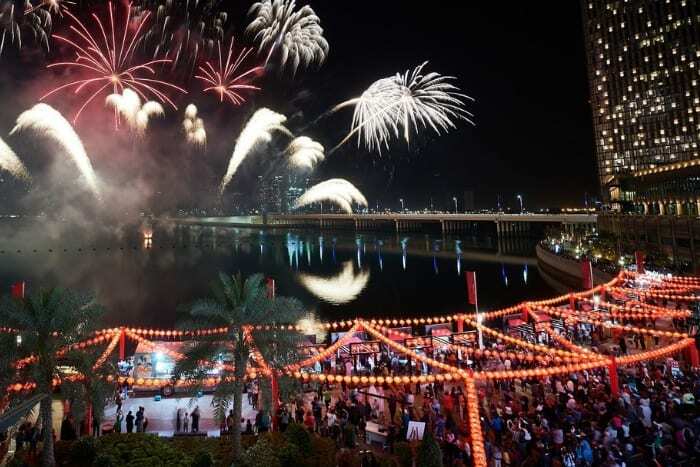 Enjoy three days of Chinese New Year celebration with fireworks, fun activities, stage shows and more at The Galleria and Waterfront Promenade at Al Maryah Island. 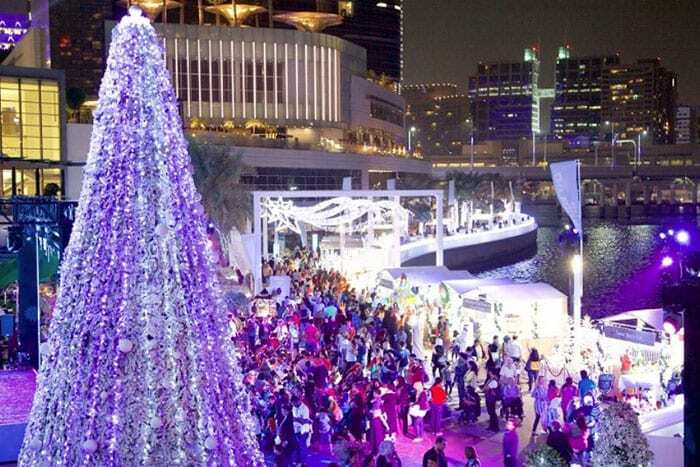 Performances and activities on the Waterfront Promenade will begin on Thursday, January 31st and finish on Friday, February 1st. 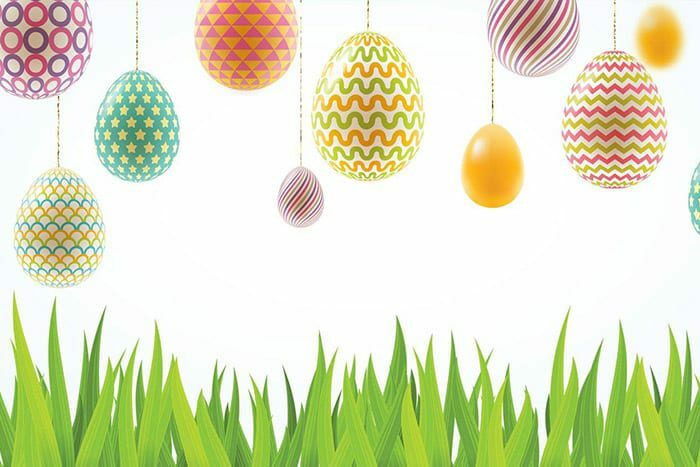 Activties will continue inside The Galleria until Saturday February 2nd. 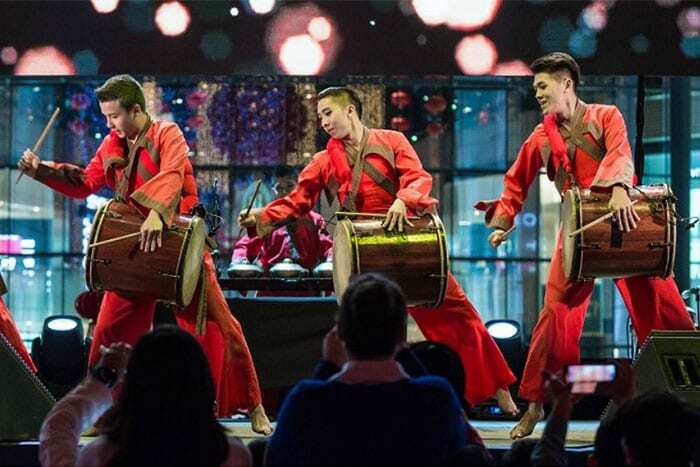 Both The Galleria and the Waterfront Promenade will be transformed into an oriental spectacular featuring an array of performances and activities for all ages to enjoy. One of the highlights will be a breathtaking firework display at 9pm on Friday 1st February (full schedule detailed below). A showcase of Chinese Bian Embroidery will be on display in The Great Room in The Galleria, kindly supported by acclaimed Shanghai-based artist, Mrs. Hou Ling Ling. The ancient art of Bian Embroidery is an 800-year-old tradition and now considered a national treasure. A stunning Tree of Fortune (Ang Pao) will also be located in the Great Room, where visitors can make a Chinese New Year wish and participate in exciting brand giveaways.